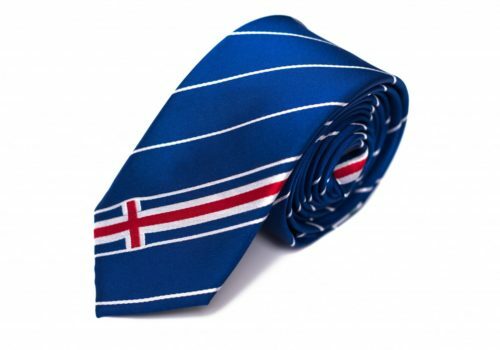 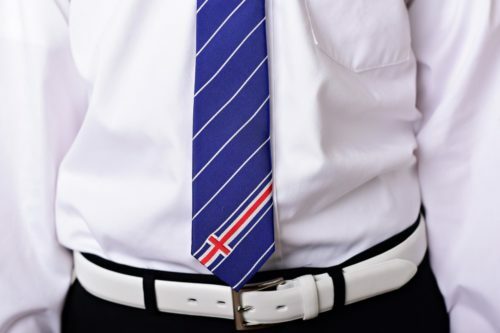 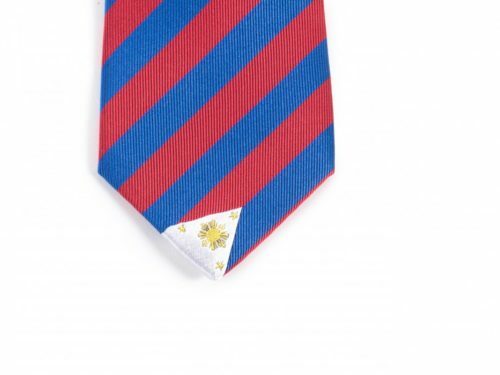 Statesman Tie’s Iceland Tie was designed based off of the flag of Iceland. 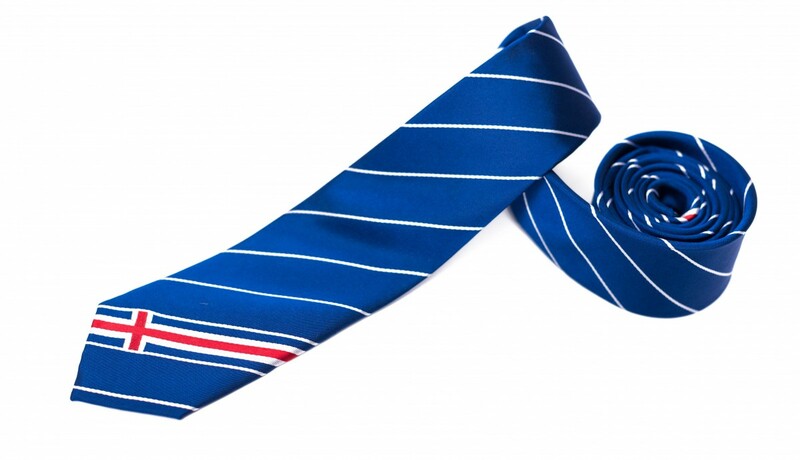 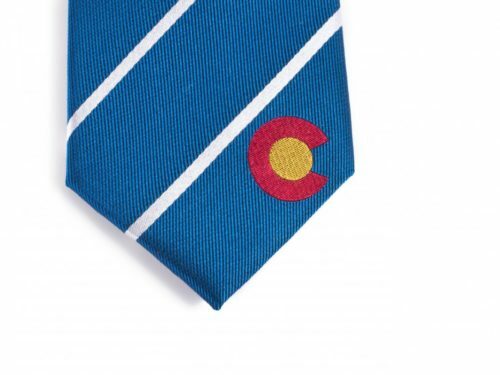 We used the dark blue background of the flag as the base layer for our tie. 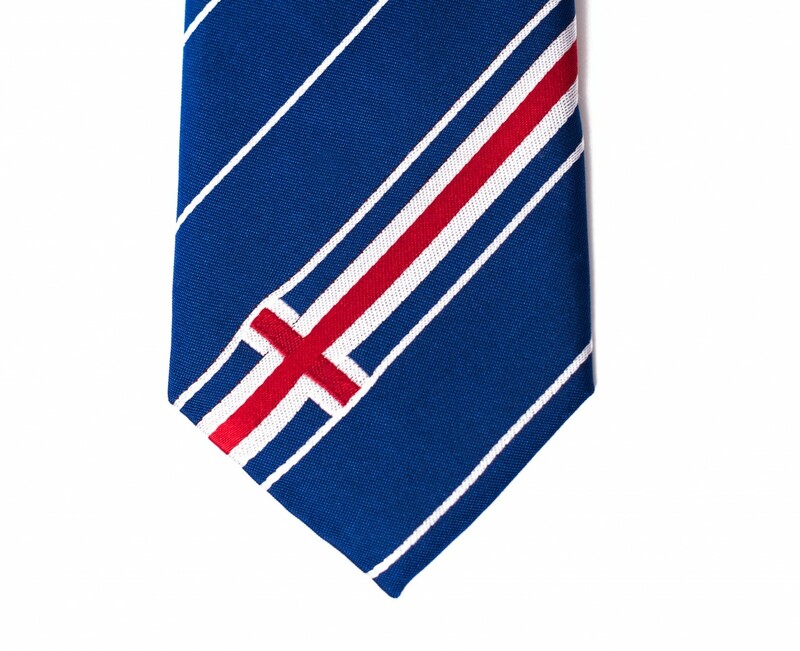 Then, we positioned the Nordic cross near the bottom of the tie in one of the angled stripes. 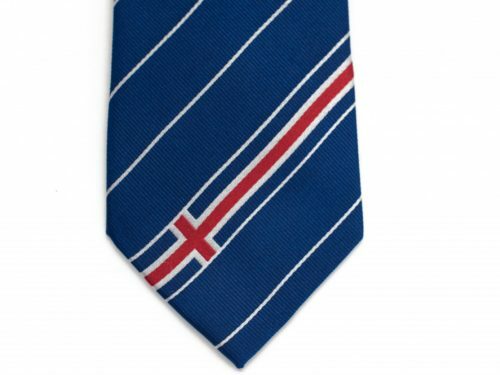 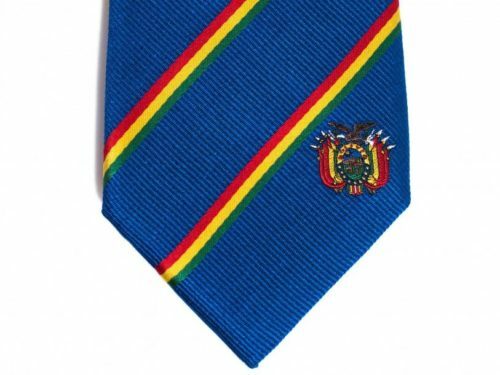 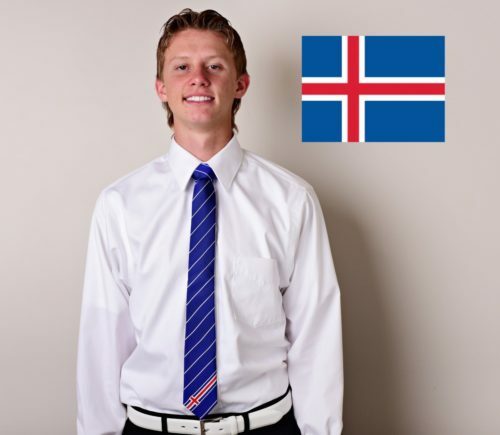 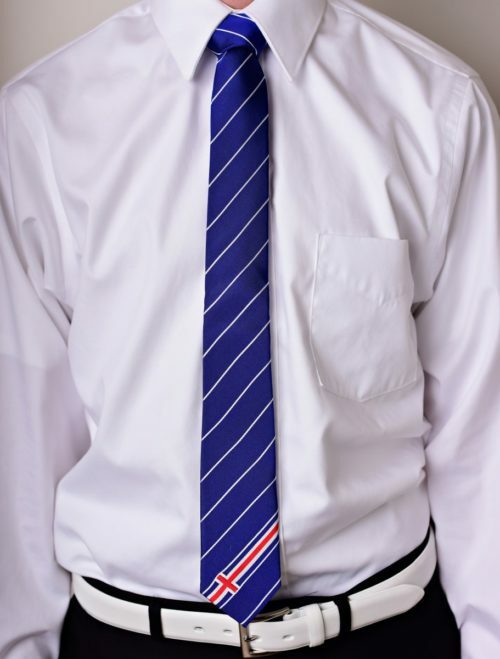 The Iceland tie is a great gift for missionaries, businessmen, and anyone who loves Iceland. Our high quality Iceland Tie is made with 100% woven silk and measures 61″ long x 2.5″ wide. 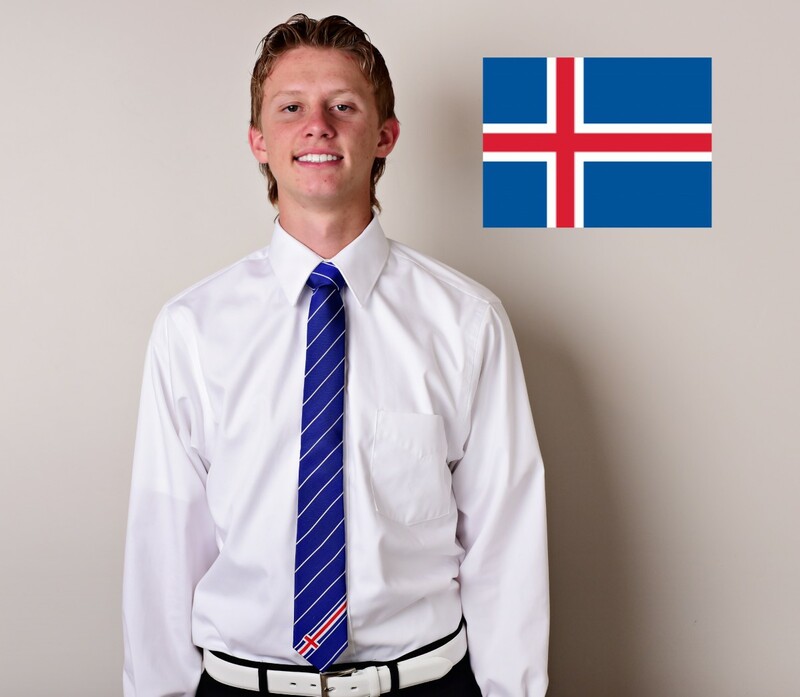 Represent Iceland with pride by showing everyone where you’re from, where you’ve been or where you’re going. Quality! 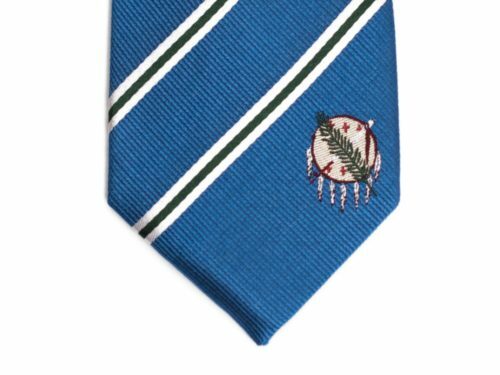 Looks great, and very well made.